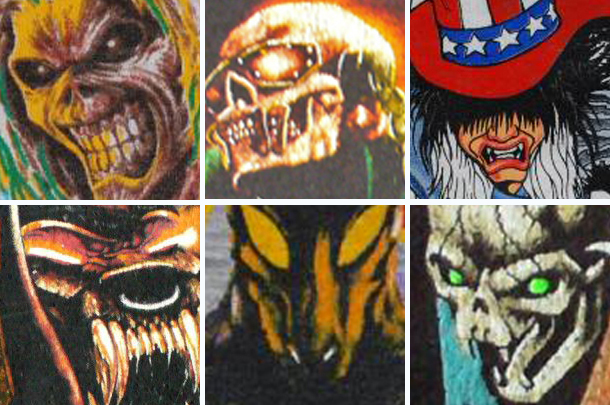 Using your skills as a vintage aficionado can you identify each metal band and their mascot from these vintage t-shirt close-ups? Post your feedback below and no Google cheating! The answers will be revealed in one week.